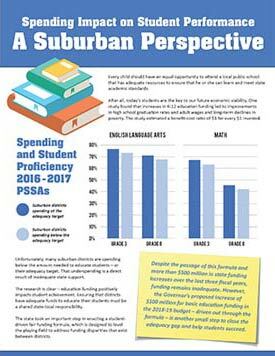 Spending and student proficiency based on 2016-17 data. Every child should have an equal opportunity to attend a local public school that has adequate resources to ensure that he or she can learn and meet state academic standards. 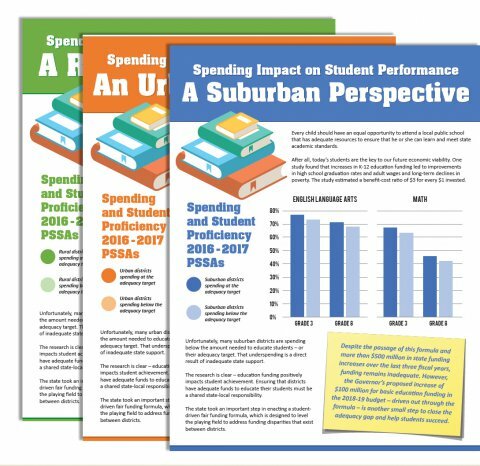 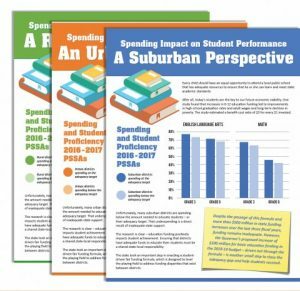 After all, today’s students are the key to our future economic viability.Unfortunately, many rural, suburban and urban school districts are spending below the amount needed to educate students – or their adequacy target. 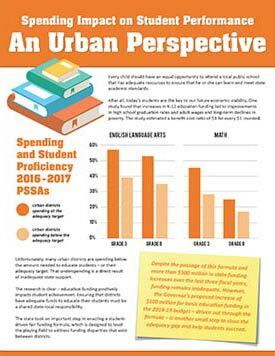 That underspending is a direct result of inadequate state support.